SDF forces are making further advances against ISIS in the Operation Cizire Storm in Deir ez-Zor region. 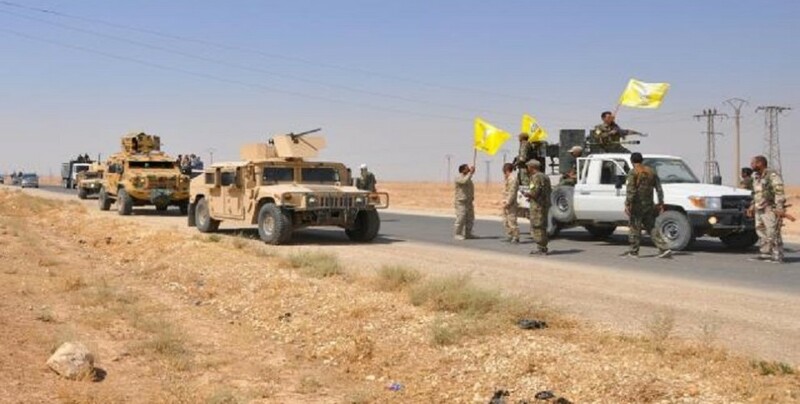 The Press Office of Syrian Democratic Forces (SDF) announced that SDF fighters continue advancing in Al-Sousse town which they entered earlier today. According to SDF Press Office, half of the town has been cleared of ISIS mercenaries amid violent clashes in the town center.